Nothing to do but punt the app (available for all your Apple and Android devices so download it now) created for Gauteng Tourism by the uber-talented super smart, and my most favourite, T-Shirt designer Bradley Kirshenbaum of Love Jozi (and co-creator of one of the city’s other best inventions market on main). 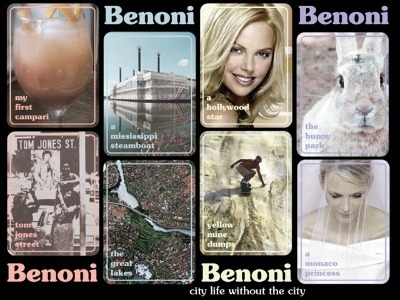 Yesterday on the auspicious date of 11/11/11 I got my chance to put my home town Benoni (also the inspiration for this blog) back on the tourist map. 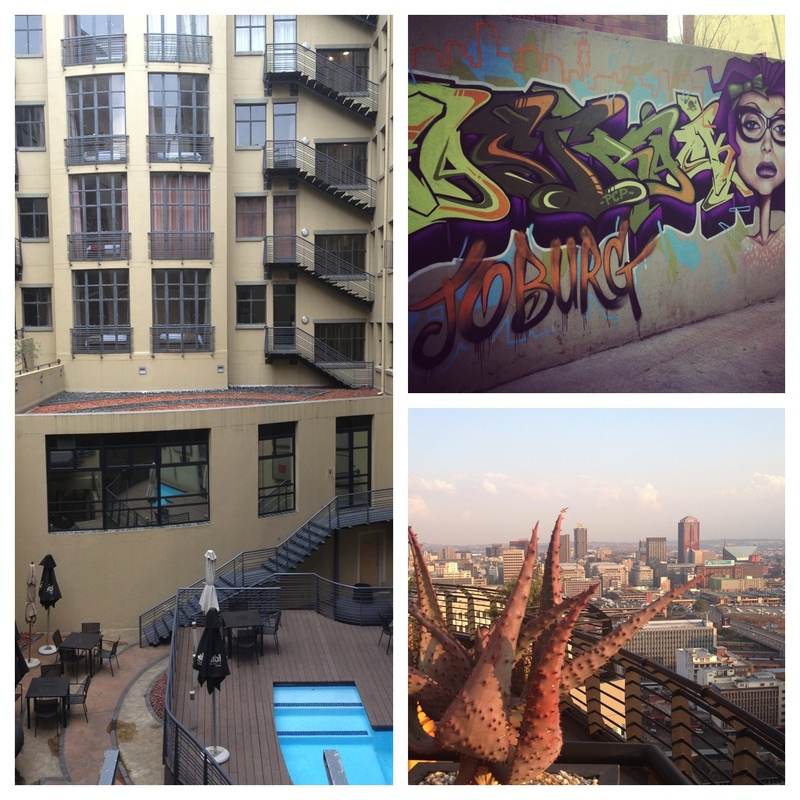 For everyone else who is “Straight out of Benoni” this one’s for you.